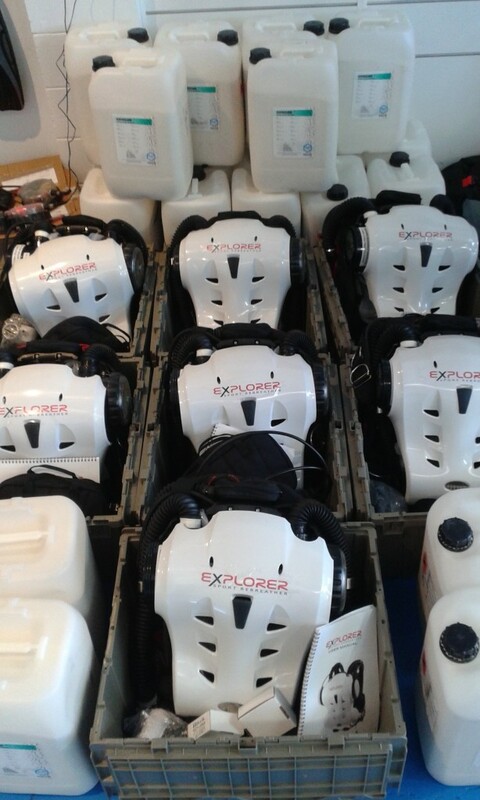 More Rebreathers Arrive In Store ! 7 new Hollis Explorer Rebreathers just arrived in store, along with 640kg of sofnolime. 5 of these units already have happy homes in Christchurch, Wellington and Auckland. Contact us for the more information and try dive events coming soon. These rebreathers are uniquely designed for recreational diving and very simple to use and set up, however, packed with the latest technology.